PATTAYA:--Banglamung District has put the Rong Loey Community under extreme scrutiny to stamp out drugs in the Moo 3 village. 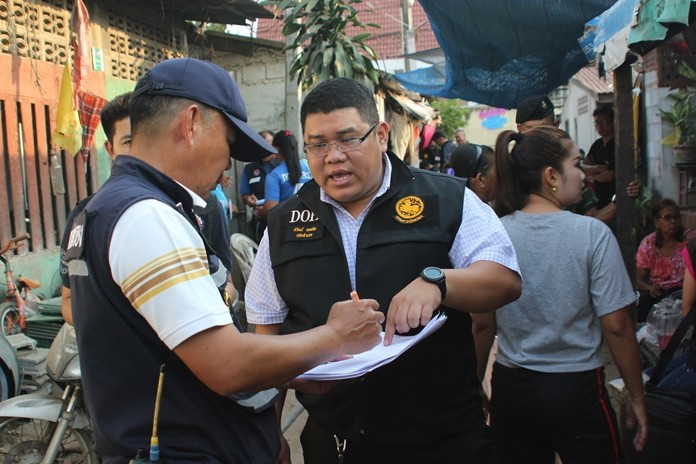 District security chief Thawat Theptub led 50 police officers and soldiers to the neighborhood Jan. 31, going door-to-door to check household registrations in the community’s 67 homes. He said the check was to survey how many families have not registered and count how many men, women and children are living in Rong Loey legally. The data will be used both to plan anti-drug measures and improvements to public utilities, but also to force out those not registered to live in the area, presumably because they are contributing to the neighborhood’s drug problem. 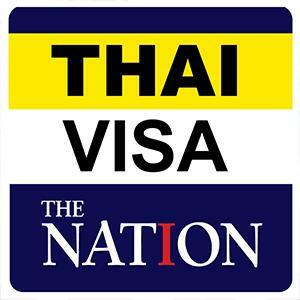 Thawat said civil registration checks will continue regularly until the drug problem has been stamped out. In another step toward cleaning up the area, Bang­lamung officials and local residents banded together Feb. 7 for a neighborhood cleanup. In addition, more street lights and CCTV cameras will be installed.